The history of the mansion, which is currently known as Mansion Dandi Royal , started yet in 1903. Originally, the building was an amazing example of Spanish style. In 2006, the mansion was completely restored and its original décor was brought back to life, so now guests can admire marble, fretwork, and gilding in the design mostly made in white. The famous ball hall Salon de Tango still has the original wooden floor. The hotel has 30 guestrooms, each of which is named after a famous maestro of Argentinian tango. Walls in the rooms and halls are decorated with tango related paintings. The hotel features a special atmosphere created for fans of this passionate dance. Every guest of Mansion Dandi Royal is welcome to take tango master classes from true professionals. Palacio Duhau is a palace that was built for the Duhau family by a French architect in 1934. The palace features 23 fully restored apartments that are decorated with authentic old items such as paintings, sculptures and household items that were brought by the owner from different parts of the world. There is a wonderful private garden near the hotel. This garden was made by the same designer who created the famous botanic garden of Buenos Aires. In the evening, guests are welcome to relax near the fireplace at the restaurant. Charming Rendez Vous Buenos Aires , which is located in Palermo Hollywood neighborhood, is an inimitable combination historic traditions and modern charm. The hotel is open in a magnificent building that was constructed yet in 1904. Travelers are welcome to select from the 11 individual rooms available. All the rooms feature priceless antique furniture, old lamps and torches, and genuine artworks. The most luxurious rooms come with fragments of the original brick walls. A miniature boutique-hotel, Imagine Hotel Boutique will be certainly liked by travelers who enjoy staying in authentic historic hotels. This boutique hotel is open in one of picturesque houses built in the beginning of the 19th century. The majority of materials, which were used in the hotel’s design, are eco-friendly. Guests will find spacious rooms with high ceiling and numerous wooden details. Many rooms come with authentic antique furniture, and the most romantic twin rooms feature beds with canopies. Incredibly beautiful rooms, furnished in accordance with traditions of the past, can be found at Krista Hotel Boutique . This boutique hotel is located in a fully restored building that dates back to the beginning of the 20th century. The rooms feature premium hardwood floors, and in some rooms walls are decorated with carved wooden panels. In textiles in the rooms were selected in strict accordance with traditions of the past. The historic building has managed to keep its original architecture, old wooden ladders, high ceiling with skillful fretwork and antique wooden décor. 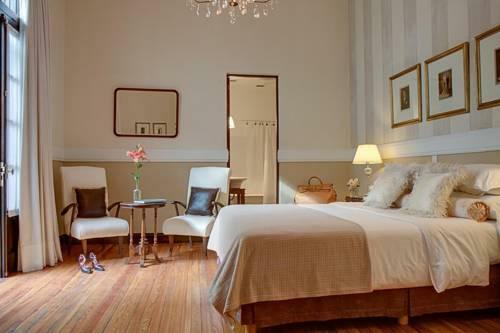 Another amazing historic hotel, MDA Recoleta is located in an eye-catching building of the neoclassical style. The hotel features high ceilings and original large windows that perfectly coincide with refined décor of rooms and public zones. Designers of the hotel used beautiful historic furniture made of rare sorts of wood, crystal chandeliers, antique paintings, hand painted vases, luxurious carpets and other interesting antiquities to create a truly unforgettable atmosphere. 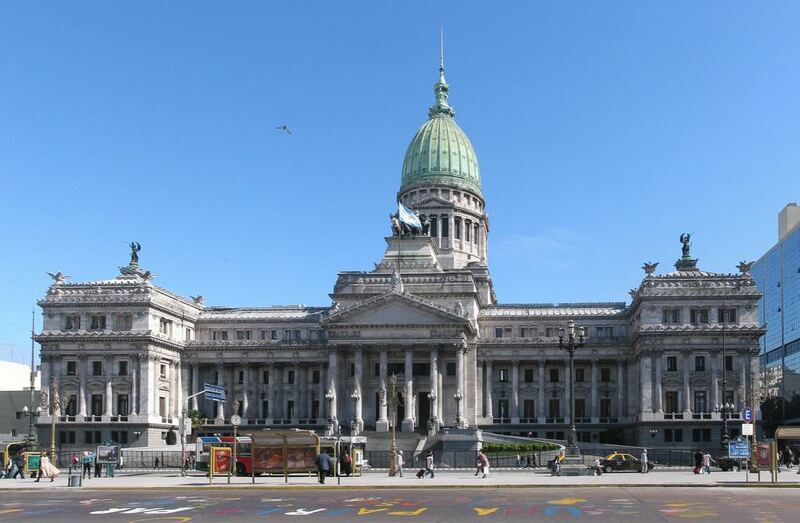 This guide to historical hotels of Buenos Aires is protected by the copyright law. You can re-publish this content with mandatory attribution: direct and active hyperlink to www.orangesmile.com.